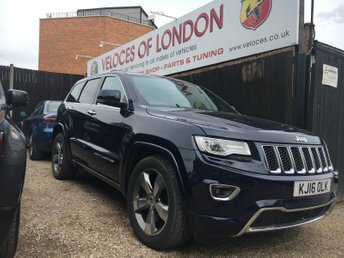 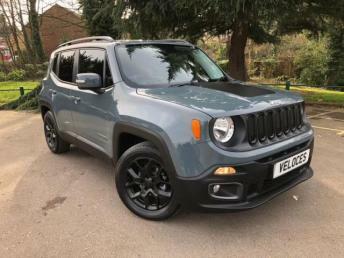 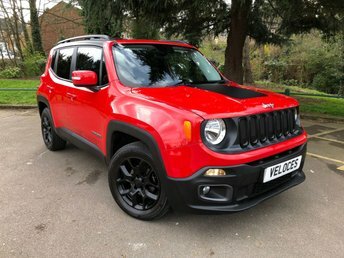 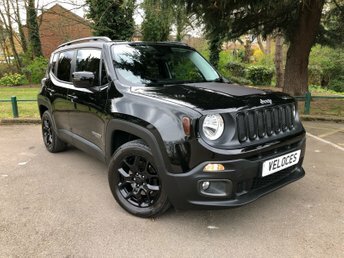 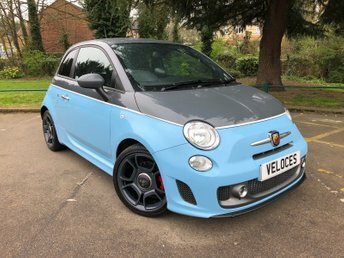 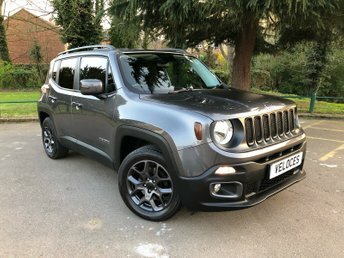 VELOCES ARE VERY PLEASED TO BE ABLE TO OFFER FOR SALE THIS LIMITED EDITION "ASCARI DESIGN" JEEP RENEGADE.BASED ON THE MUCH SORT AFTER 140 BHP 2WHEEL DRIVE LONGITUDE. 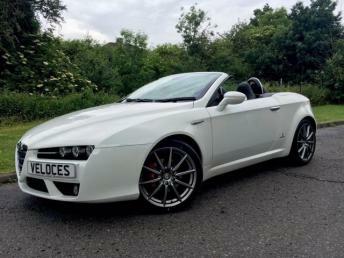 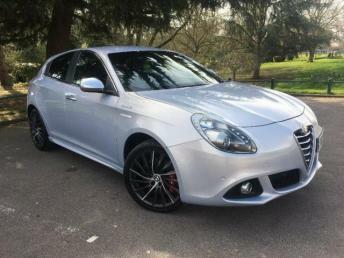 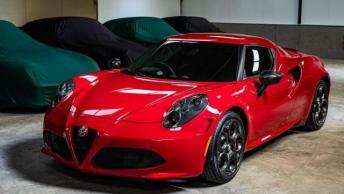 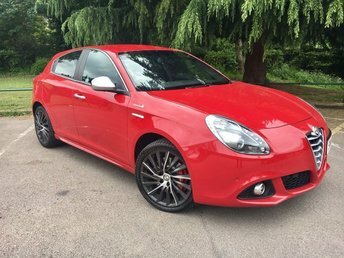 THE ASCARI DESIGN PACK GIVES YOU SATIN BLACK ACCENTS ON THE FRONT GRILL, BONNET, REAR LIGHTS & ROOF.. 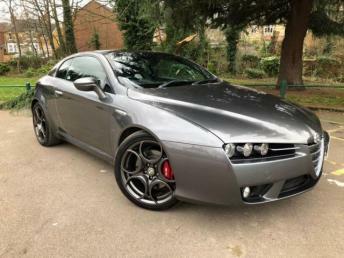 DARK FINISHED INDICATORS.GLOSS BLACK ALLOYS WITH GRAPHITE FINISHED BRAKE CALIPERS & DARK SMOKE SURROUND PRIVACY GLASS..LIMITED EDITION BADGES..FINISHED IN MODENA YELLOW WITH DARK JEEP EMBOSSED INTERIOR..TOUCH SCREEN TOM TOM SATELLITE NAVIGATION ..CRUISE CONTROL, TRACTION CONTROL..ICE COLD AIR CONDITIONING..LONGITUDINAL ROOF BARS..ELECTRIC WINDOWS & MIRRORS..LEATHER MULTI FUNCTION STEERING WHEEL..ONBOARD COMPUTER..GREAT SOUNDING STEREO..ALARM & IMMOBILISER..JUST 1 LADY OWNER FROM NEW & BENEFITS FROM A FULL SERVICE HISTORY + JUST SERVICED..140 BHP + 6 SPEED + 45 MPG + LOW ROAD TAX..STAND OUT FROM THE CROWD IN THIS ASCARI DESIGN JEEP.